Home » Business & Economy » New RBI governor's dilemma: to be or not to be a govt yes-man? New RBI governor's dilemma: to be or not to be a govt yes-man? Last two RBI guvs Rajan & Subbarao agree on inflation control. Will govt's next choice disagree? The anti-Raghuram Rajan lobby is eagerly awaiting the announcement of the new governor of the Reserve Bank of India. The new governor is expected to be a dove who toes the government line on the rate of interest, and goes soft on the idea of controlling inflation. Rajan kept insisting that without controlling the Consumer Price Index, the RBI could not bring down interest rates. But now, after two years of turf war with Rajan, this stage seems to have been cleverly set by the government. Would it be possible for the new governor to be a government yes-man without any autonomy? Despite announcing that he would not be seeking a second term as RBI governor, Rajan has launched an attack on the government, based on economic theory. And, luckily for Rajan, his argument on the autonomy of the RBI in deciding interest rates has found support from his predecessor, D Subbarao. Subbarao recently launched his memoir, Who Moved My Interest Rate? In the book, Subbarao has spoken about his strained relationships with two finance ministers under the UPA regime - Pranab Mukherjee and P Chidambram - who did not like the RBI's extreme focus on inflation control. In an interview to Mint on 25 July, Subbarao emphasised: "The RBI has to assert its autonomy because that is critical to the credibility of the Reserve Bank on monetary and regulatory policies. 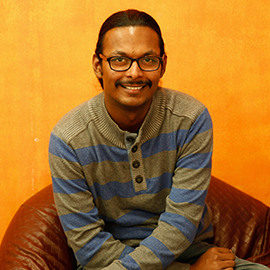 The RBI should not only assert its autonomy, but should also be seen to be asserting its autonomy." Rajan, over the past one month, has given statements to the media on the importance of controlling inflation. Like Rajan, Subbarao also did not get a second term at the helm of RBI - the UPA brought in Rajan to replace him. At the time, Rajan was serving as the chief economic advisor to the finance minister. But Rajan followed even more stringent parameters on inflation in his monetary policy by shifting the focus from Whole Sale Price Index to Consumer Price Index. It is believed that CPI is a better barometer of how inflation is affecting the common man in the country. In June 2016, CPI inflation was at a 22-month high of 5.77%. Even though the government is expecting that a good monsoon will help bring down the food prices in the country (food prices have a large weightage in CPI), it is quite possible that the CPI remains high in the coming months. A similar scenario had played out in 2010, when food prices did not come down despite a good monsoon. What will the new RBI governor do in such a scenario? Will he or she stake his or her reputation and act simply to allow the finance ministry to run the show? That is quite possible if the government appoints someone mediocre at the RBI. But traditionally, the institution of RBI has been held by economists of repute with global exposure. And their reputation stops them from being projected as yes-men of finance ministers. So, no matter what decision the new governor takes on the inflation-targeted monetary policy, he will be putting something at stake - whether his or her reputation among global bankers, or the relationship that he or she shares with the government. 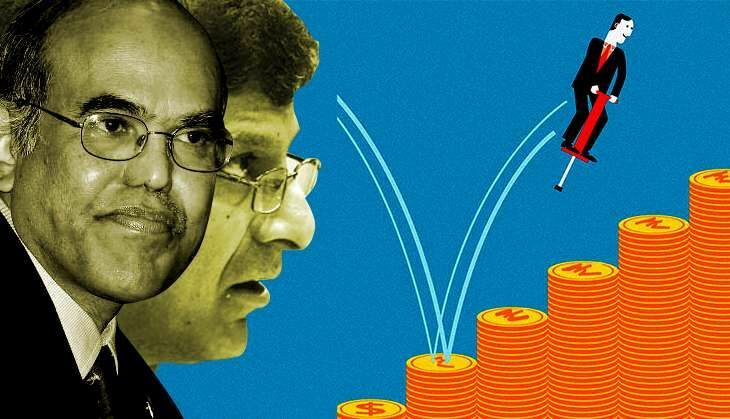 TWEET THIS Whoever replaces Raghuram Rajan at RBI will have a dilemma: to be or not to be a govt yes-man Last two RBI guvs Rajan & Subbarao agree on inflation control. Will govt's next choice disagree?